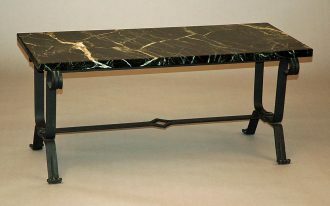 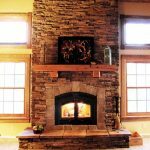 Cedar mantels for fireplace are one of styles in decorating the fireplace mantels. 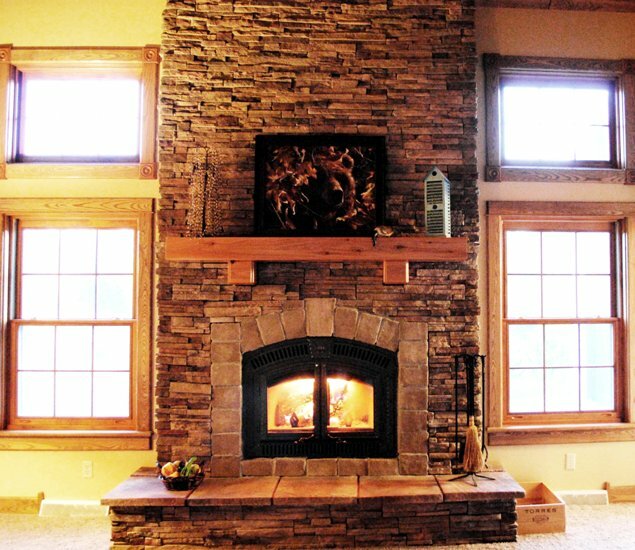 Fireplace mantels have several different notions: mantelpiece and chimneypiece. 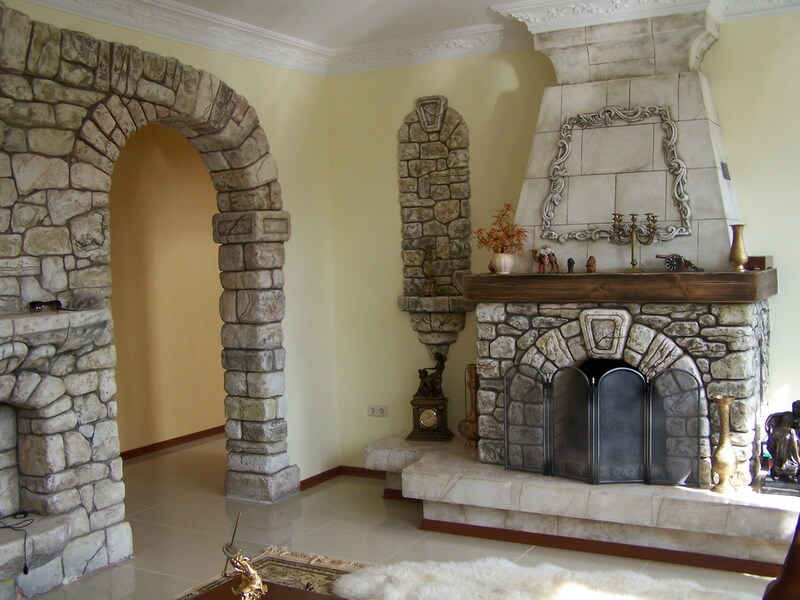 Mantels in fireplace construction are a decorative frame around the fireplace building. Today, most fireplace mantels have many extended designs. 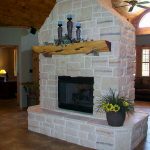 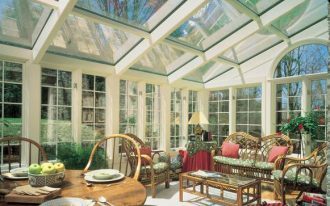 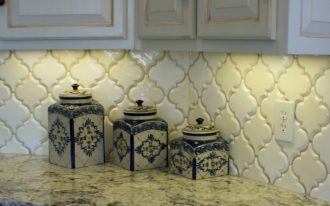 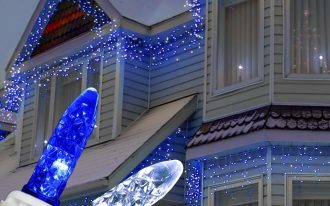 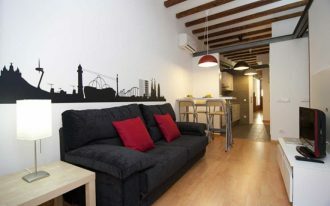 One most popular is a mantel design which is extended to the top/ ceiling. 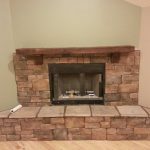 Talking more detail about cedar mantels for fireplace constructions, you are offered some attractive styles of installations. 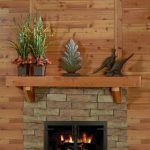 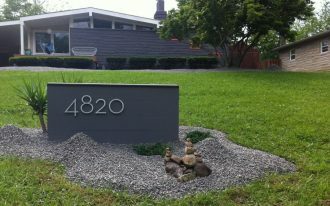 First style is by using a log cedar for beautifying your fireplace mantel. 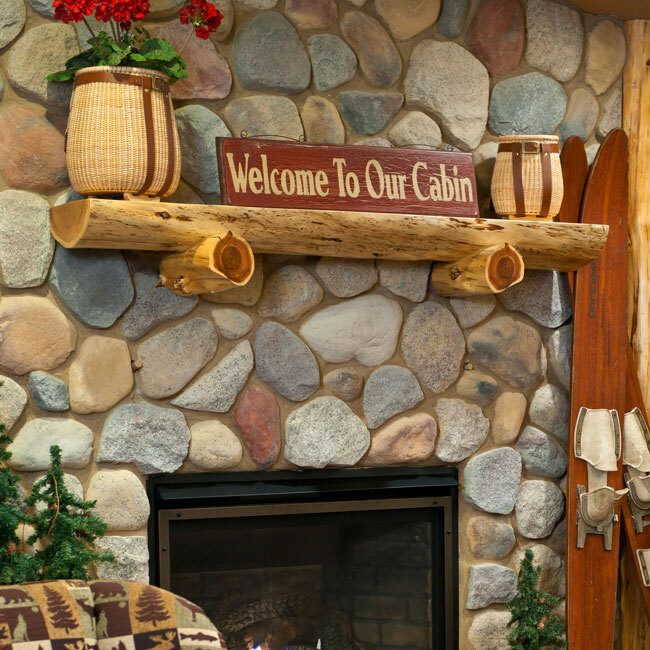 To have this one, you must prepare a log of cedar that then is given wood painting in order to be more interesting. 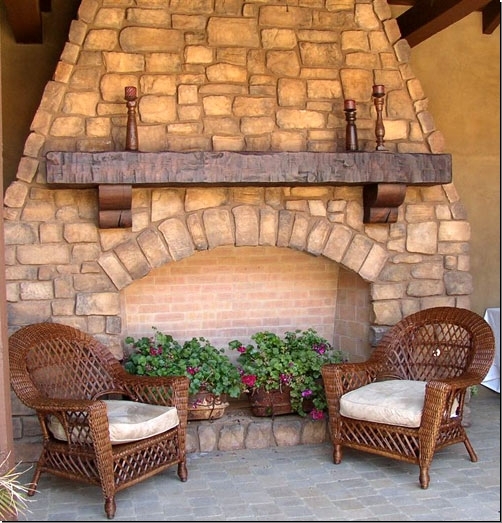 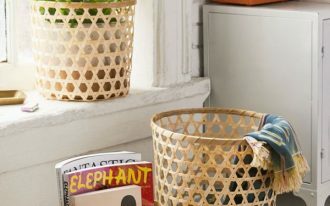 Use natural-wood color painting to strengthen the rustic style on your fireplace. 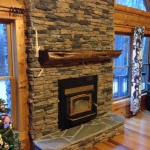 Second style is half-log cedar mantels. 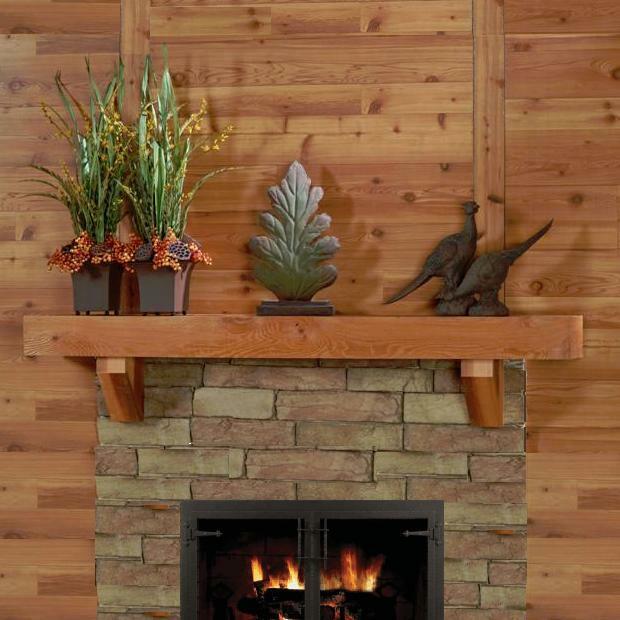 Actually, this second idea of mantel is rather similar to a log cedar mantel idea. 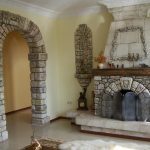 The difference is only on the use of cedar log. 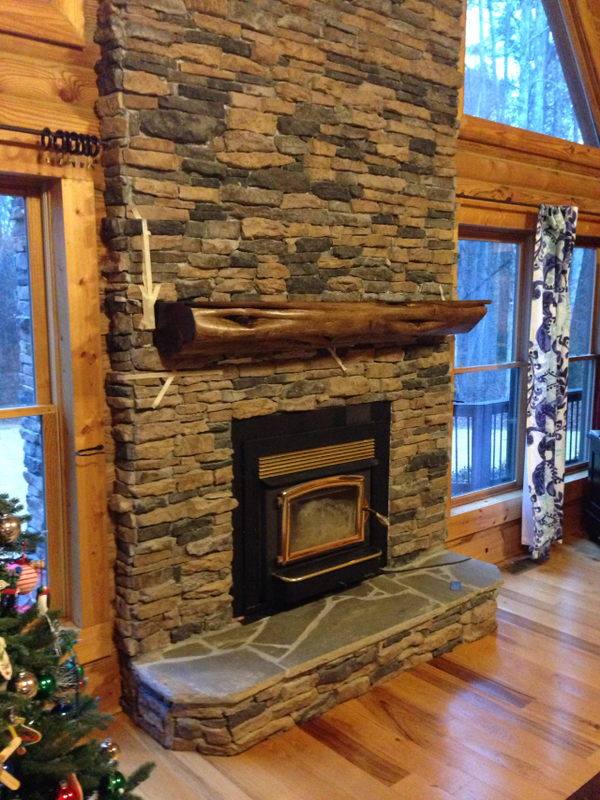 You just need a half of cedar log to be applied as your fireplace’s frame. 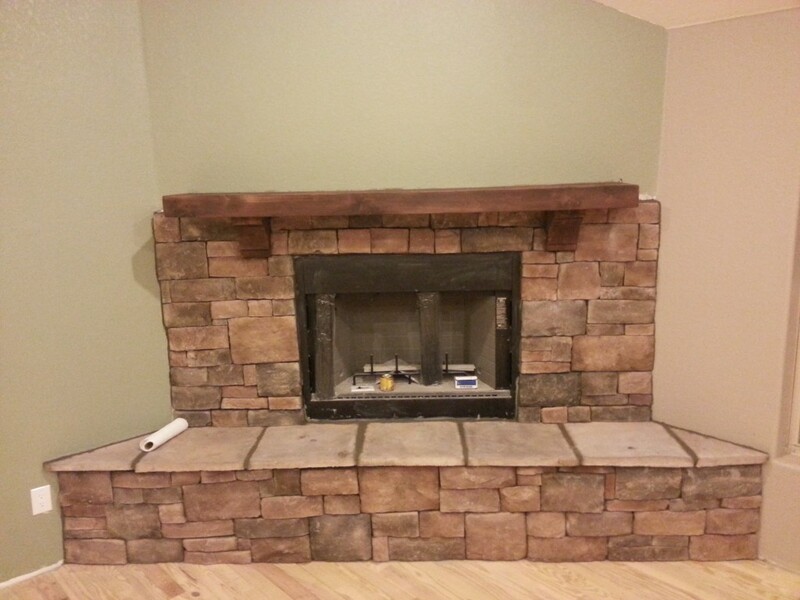 Let the origin wood color beautifies the fireplace mantel. 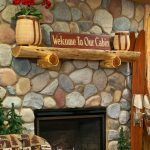 That means, you are only allowed to garnish the whole half-log with natural-color wood painting. 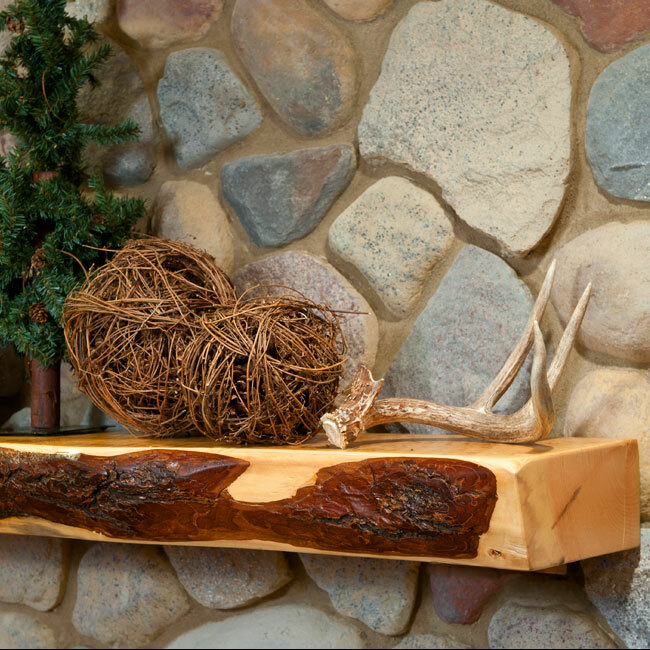 Then, you can put some decorative items on this half-log cedar fireplace mantel. 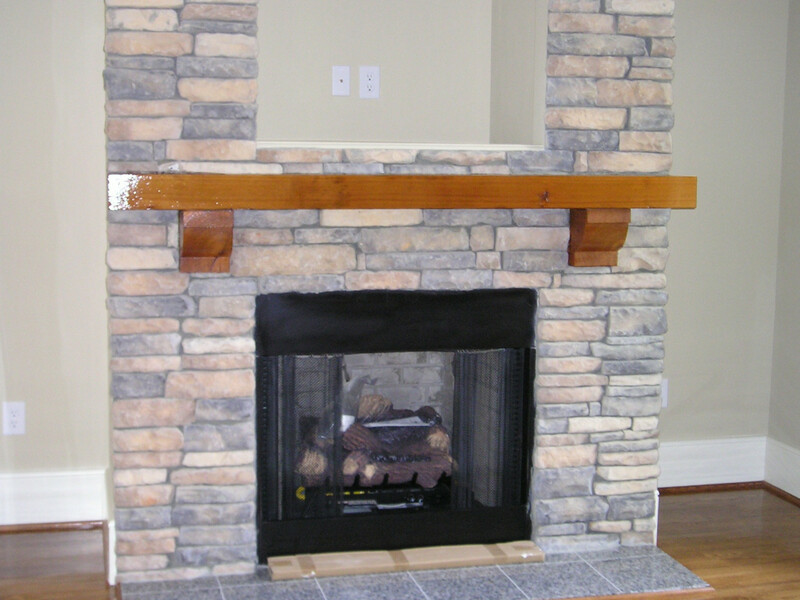 The last style of cedar fireplace mantels is white cedar fireplace mantels. 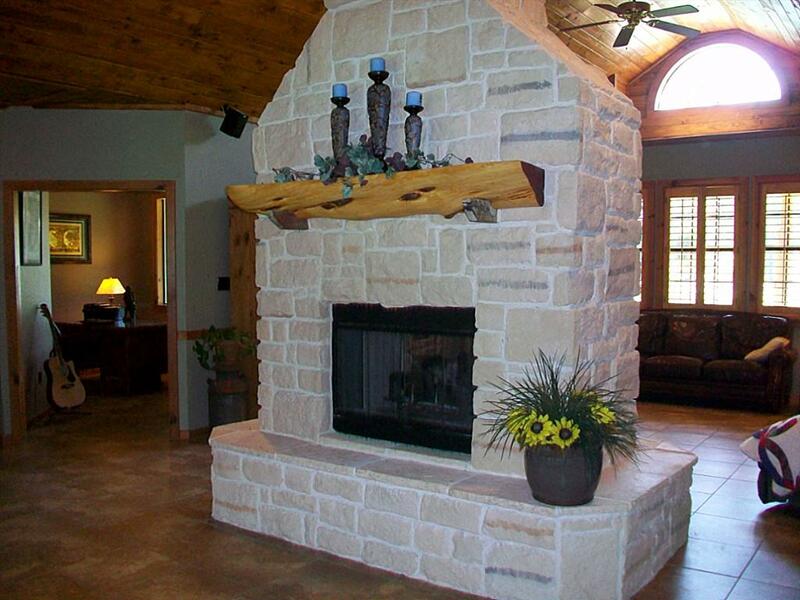 According to its name, you use white log cedar which allows you to have natural beauty on your fireplace mantel. 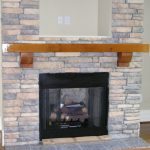 Few people are interested in choosing white cedar mantels for their fireplace as they give luxurious, modern, and minimalist look. 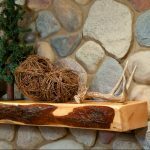 Yet, such kind of mantel idea is not matched with rustic style.